The Eagles Cheerleaders appear throughout the year at trade shows, grand openings, corporate and special events, charitable functions and military bases. Whether you are looking for a dance performance, autograph session, meet and greet or photo opportunity, the Eagles Cheerleaders can be the highlight of your event. 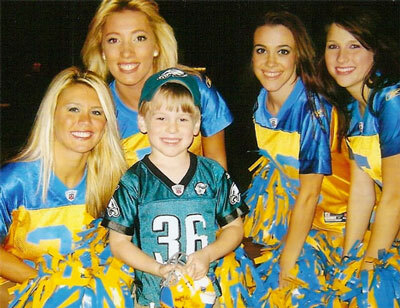 Make your next event a memorable one by including an appearance by the renowned Philadelphia Eagles Cheerleaders! The Eagles Cheerleaders are a fan favorite and will make any event one to remember.